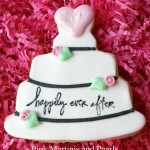 Note: For the Bridal Shower Cookies seen on Classic Casual Home click HERE. 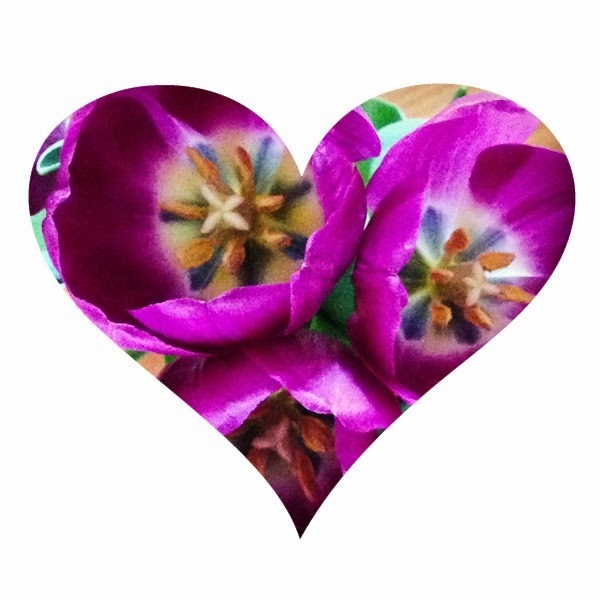 I hope everyone had a lovely Valentine’s Day. It’s hard for me to put away the pink and red hearts. I just love everything leading up to the day. One thing I missed this Valentine’s Day were the green hills that would normally be here in February. Is anyone’s weather what they expected this year? 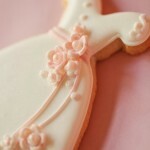 I’m working on my next project – wedding dress cookies for a bridal shower. 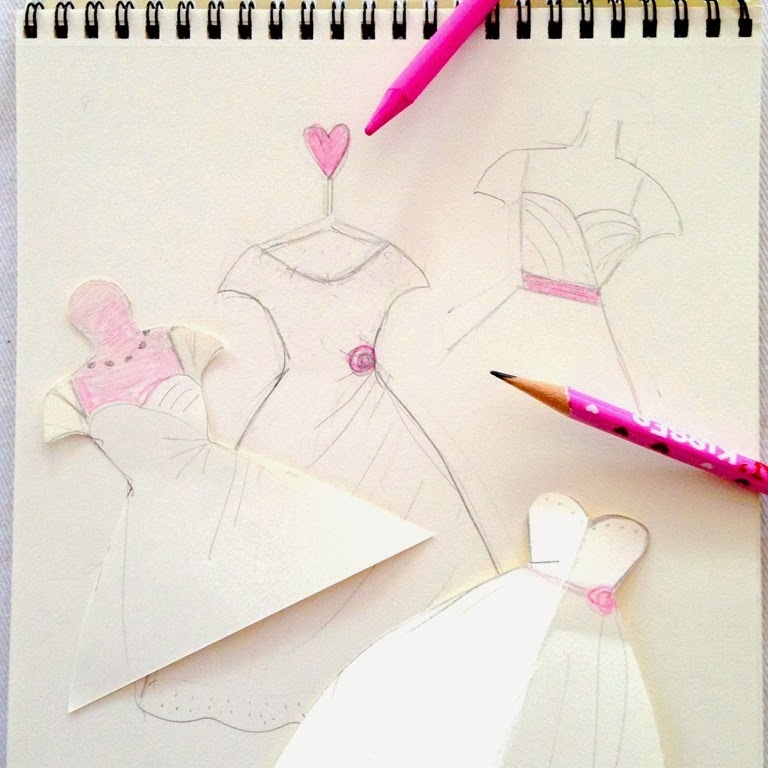 I’ve been sketching to try out different skirts and bodices. I’m far from being a pencil to paper artist so I decided to have some fun playing around with an app called Waterlogue. People have been using it like crazy on Instagram so I decided to give it a try because it’s so cool. I love it. It’s amazing how it transforms a photo into a water color ‘painting’ as you watch. Here’s the photo with the app. 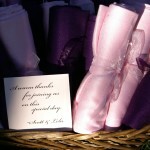 I’m showing it first so if the photo shows up as a thumb nail on your blog, you’ll have the prettier of the two photos. Below is the original photo. I feel like I’m showing you what I look like without make-up. Look quickly then avert your eyes! I told you I’m not a sketch artist. My sketches look a LOT better and artsy with the app. 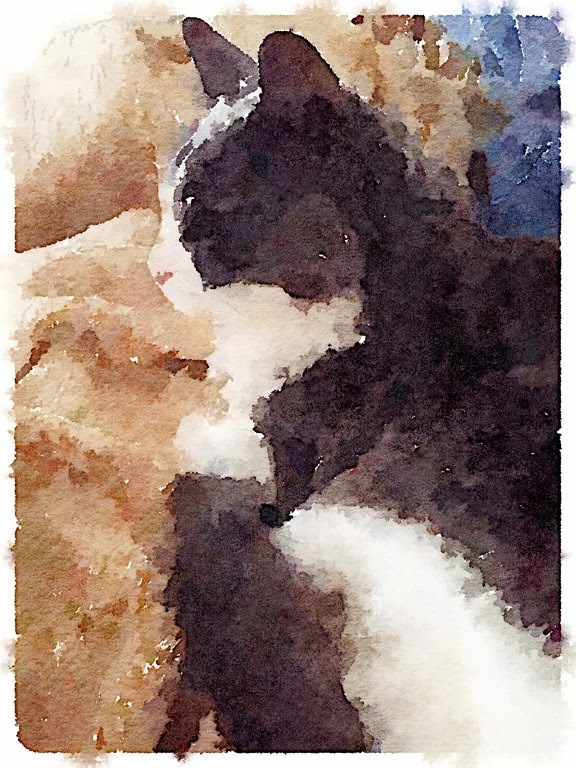 Pets get the Waterlogue treatment quite often on IG. Here’s my sweet girl. This was taken at 3 AM when I couldn’t sleep one night. She was sitting next to me on the sofa on a tan blanket with a blue towel from the clean laundry heap yet to be folded (did I say that outloud?) so I just snapped a photo of her and applied the app to it. So you can see the photo doesn’t need to be stellar to begin with for it to come out terrific. I also played around with Photoshop (PS) while vegging with a relapse this weekend of whatever I had after New Year’s and never quite got over. 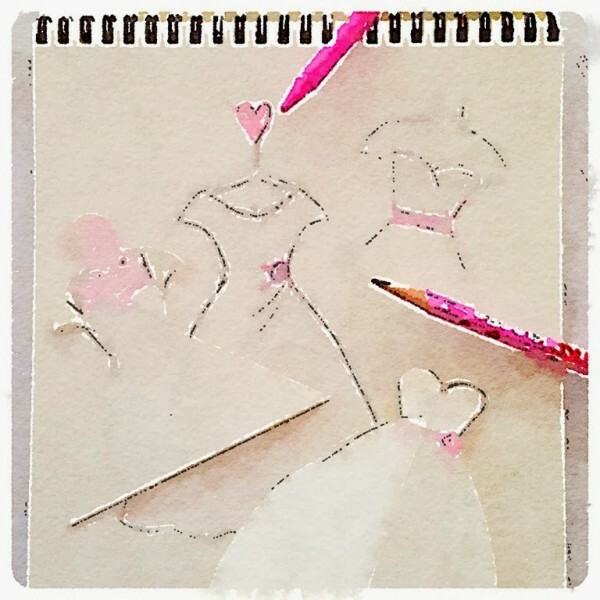 A couple weeks ago I took an online PS class by Blogshop specially for bloggers. It was more graphic oriented than photo editing which is exactly what I had been looking for. Even though I’ve learned the technique of dropping a photo into a shape in other PS classes I’ve taken at my community college, for some reason it clicked listening the the Blogshop girls. I highly recommend the online class if you’ve got a few bills designated to further your education. What’s coming up next for you? Are you already onto spring? St. Patrick’s Day and Easter? Suddenly I feel behind! ‘Tushie Cookies’ for Valentine’s Day! 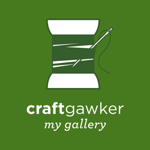 I think your raw sketches are beautiful! But I do think that these art apps are on the way to making painting (whether it’s watercolor or oils) accessible to everyone! I can’t believe the “watercolor” of the cat! Wow. This is beyond cool. Your sketches are wonderful, and then with the APP – I am just bowled over. I have got to check this out. Thanks! You are so talented! I do love that app, too.